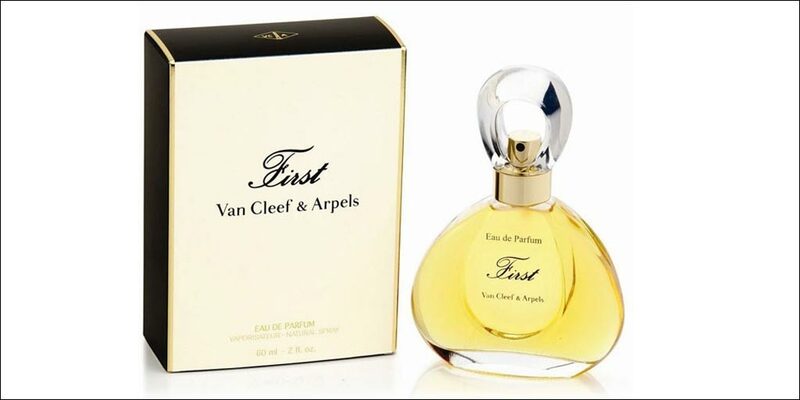 Van Cleef & Arpels First Eau de Parfum is a floral woody women’s perfume with top notes of Aldehydes and Hyacinth. 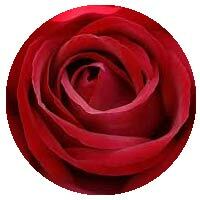 The middle notes are Jasmine and Rose with a base of Amber and Sandalwood notes. 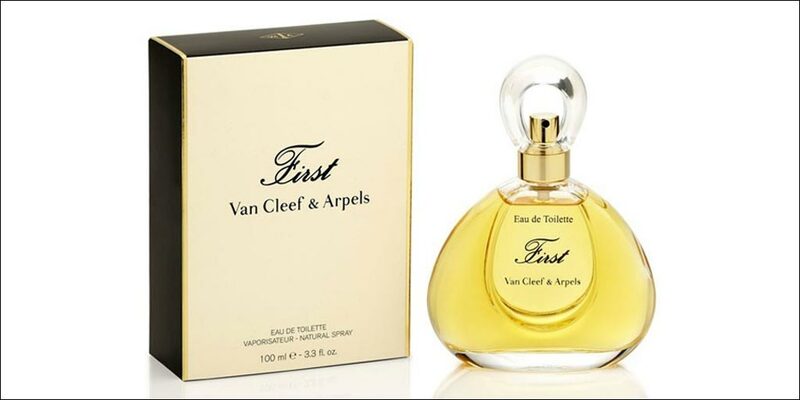 It is a dazzling fragrance with timeless glamour and bold brilliance. 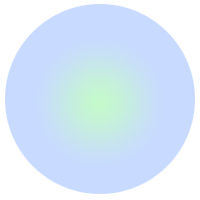 The predominant note is Aldehydes and the scent is long lasting. This fragrance for woman was first launched in 1976 in an elegant glass flacon inspired by jewelry and adorned with a ring on top. 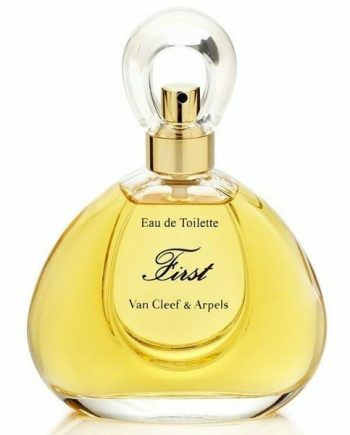 The perfume is available to buy as an Eau de Parfum and as an Eau de Toilette spray for women, either online or in-store from Scentstore – an authorised Van Cleef & Arpels UK retailer. 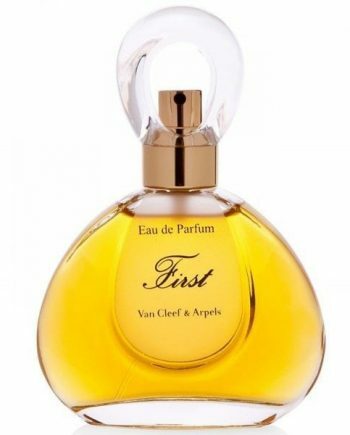 This Eau de Parfum is classed as a floral woody fragrance for women.